Norwegian Hard Rock / Heavy Metal band GHOST AVENUE will release their third album “Impact” through Pitch Black Records on February 3rd. Originally as GHOST, the band was formed in 2002, quickly managed to fine-tune their sound and gain a massive fan base after many live shows and some great reviews on their 2010 debut “The Engraving”. Offering a unique blend of classic hard rock and 80’s heavy metal and despite the obvious preference for the classics, the band manages to achieve a contemporary sound with music that’s full of melody and catchy tunes. 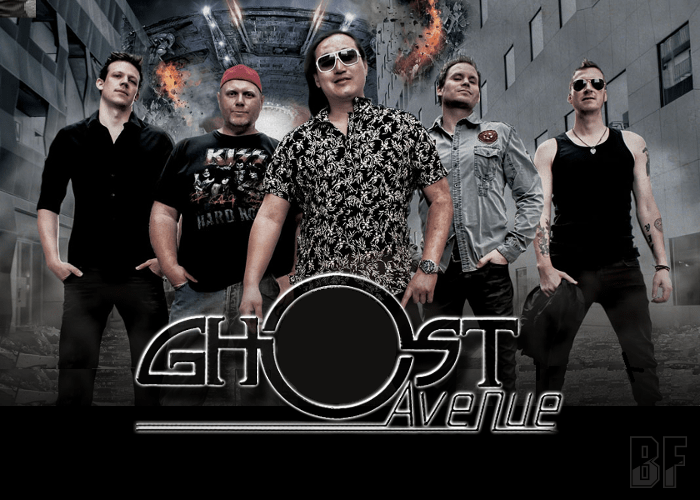 As GHOST AVENUE, they released their second (self-titled) album in 2013 through Pitch Black Records marked the beginning of a new era for the band had ever settled with their refined sound and overall style. 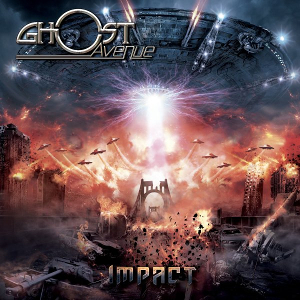 New album “Impact” is a concept album about an alien invasion of earth and the battle for humanity’s freedom. GHOST AVENUE has played ever as a support act for JORN, ANVIL and TAD MOROSE.